21 is a number that holds deep symbology to bitcoiners. 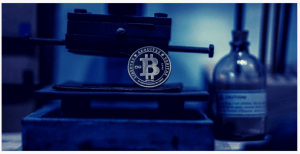 In addition to denoting the total number of bitcoins, in millions, that will ever be issued, it’s inspired scores of cryptocurrency business names, websites, and merchandise designs. 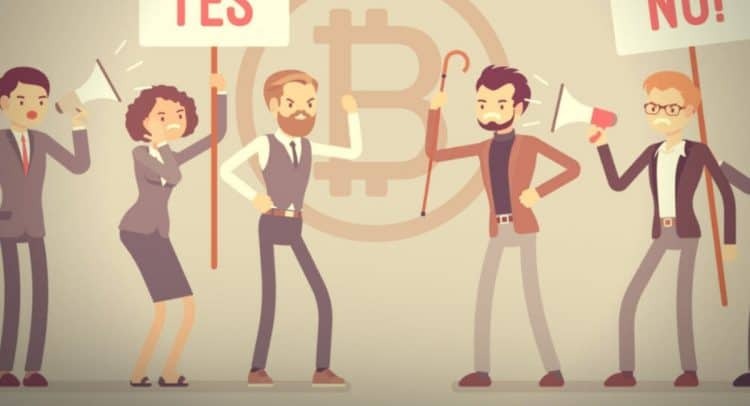 Despite its assumed inviolability, some members of the community are opposed to Bitcoin’s rigidly set 21 million supply. If they have their way, that arbitrary cap will be lifted. 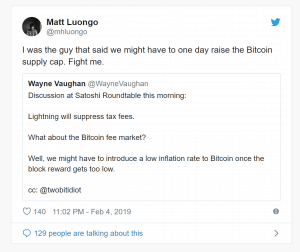 For many devout bitcoiners, this suggestion is sacrilegious.